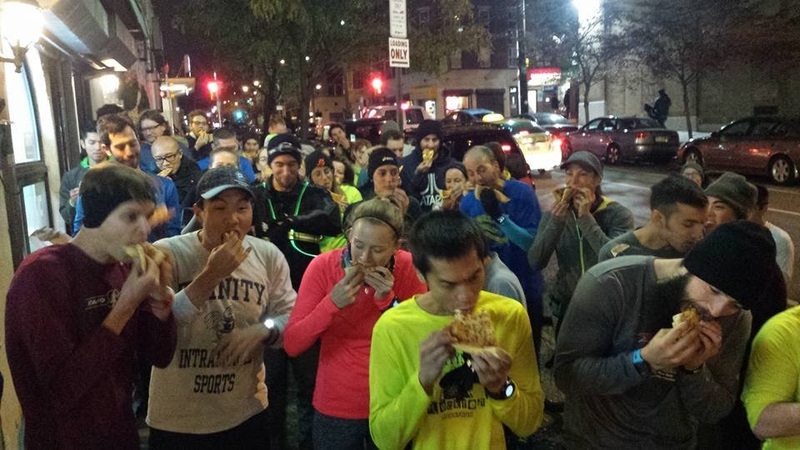 The Pizza Mile is back by popular demand this Wednesday night! It can also be a normal WPR night for those who want to skip the shenanigans but I highly recommend making it out, even just to observe. 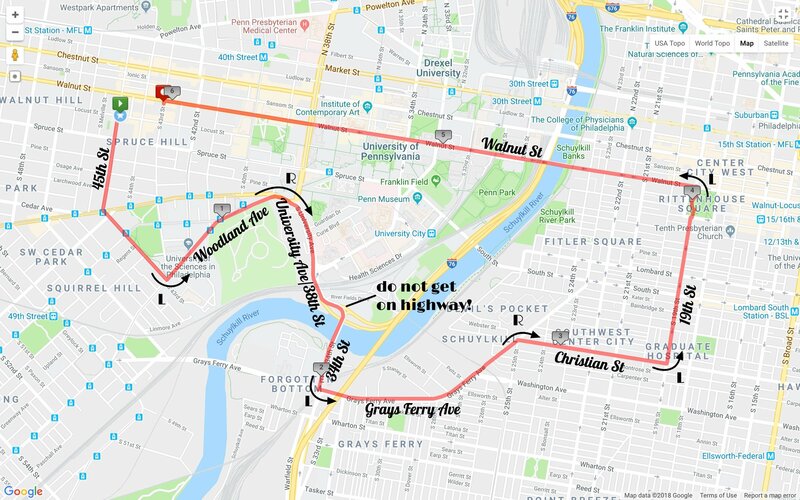 We'll kick off from our normal start spot at 45th and Locust at 6:30pm as usual and then get the race started at around 7pm, once the 2 mile loop runners get there. I'm going to make the runs the same as last week since we're coming back to Pasqually's and to keep things simple at the beginning so we can get going quickly. 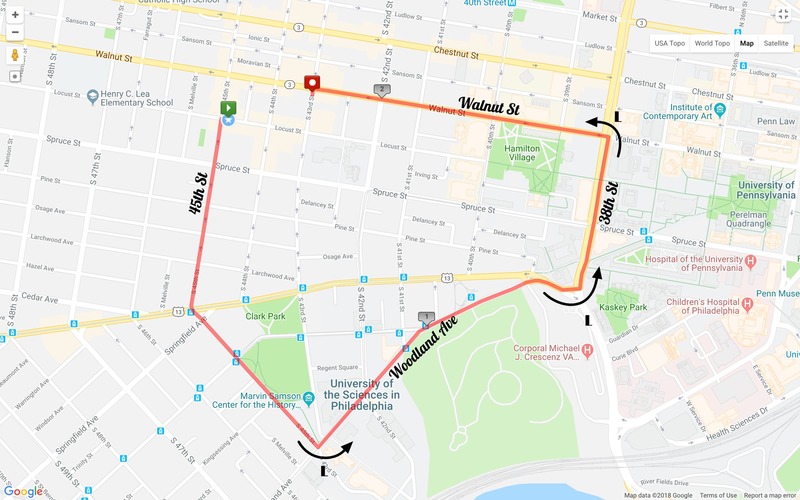 Starting at Pasqually's, participants will eat a slice of pizza and run a lap around the block for a total of four laps (which is pretty darn close to a mile) and four (smaller) slices of pizza. You can participate with a team, walk, run, or crawl. It's all for fun and continues to benefit Pasqually's who are straight up awesome people. We'll be asking for a contribution of $5 from the participants to cover cost of the pizza. 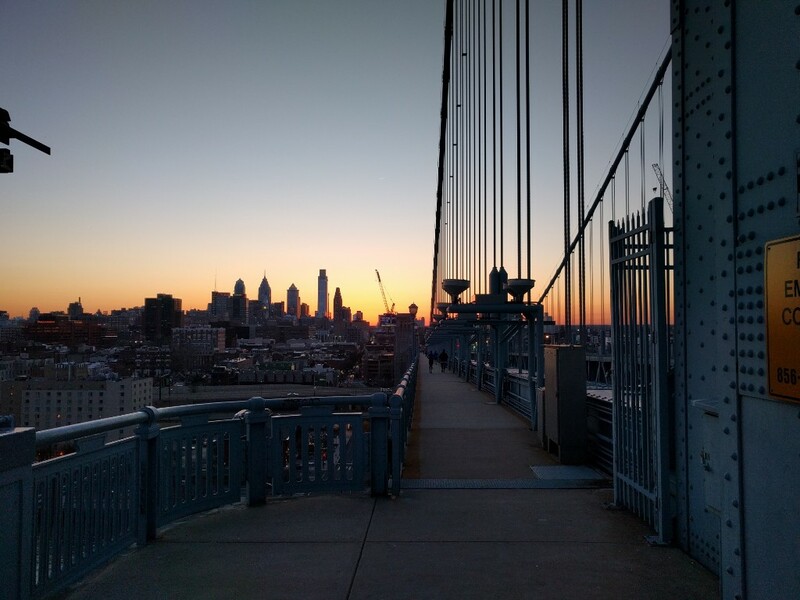 Once in a while we participate in an event outside of West Philly and I've been dying to get us set up as a partner for the Yards Bridge Run and Happy Hour series! We're going to be doing it up later this month and I hope you can make it out!! 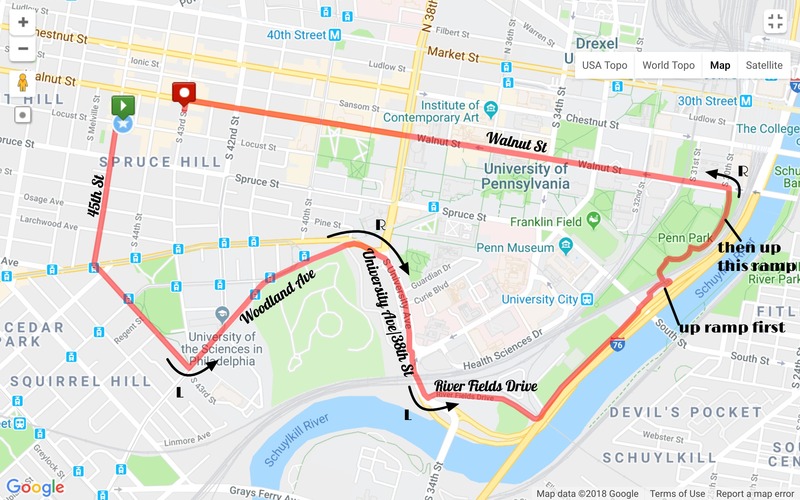 Get to Yards Brewing Co (500 Spring Garden St.) before 6pm on the day of the run (we start at 6:10), where we'll set off over the Ben Franklin Bridge and back, which is about 3.5 miles all in. Once we get back, a $5 CASH donation will get you one free raffle ticket plus access to $4 beers. Additional raffle tickets will be for sale, also CASH ONLY!! We'll be sure to line up some great prizes for the night so we can end the Yards running season with a bang.When all is said and done all the cash from the raffles and donations will go straight to The Woodlands, so come help out a little piece of the most historic city in the country. All faces, all paces welcome. 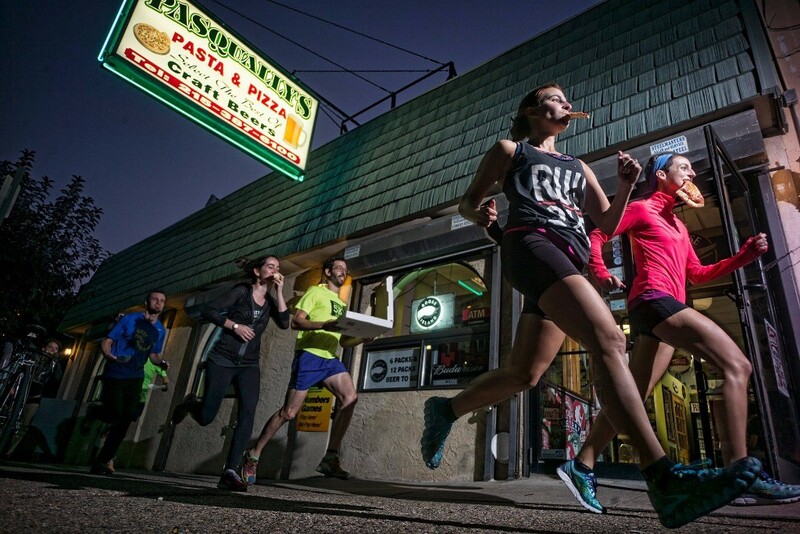 Run Ends at Pasqually's for the Pizza Mile!